We are a fast growing and adaptable process research and development CRO with a proven track record. 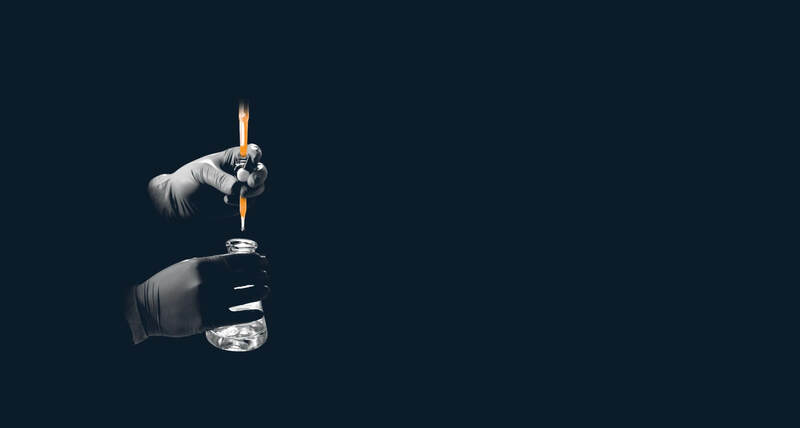 Utilising decades of experience working on hundreds of drug discovery and development projects, for companies around the world, we optimise reactions and processes based on scientifically-unbiased approaches. As an independent and commercially-minded CRO, we are a reliable and trusted partner for innovation. 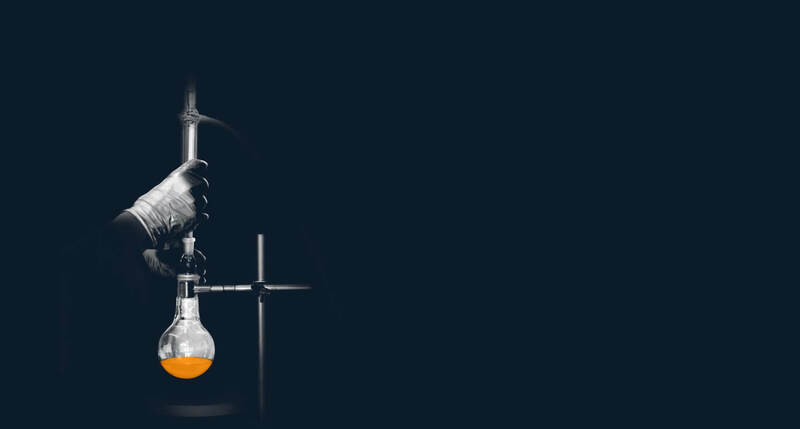 We are dedicated to understanding and optimising any of your chemical reactions and processes to enable your candidate selection, chemical development and life-cycle management. 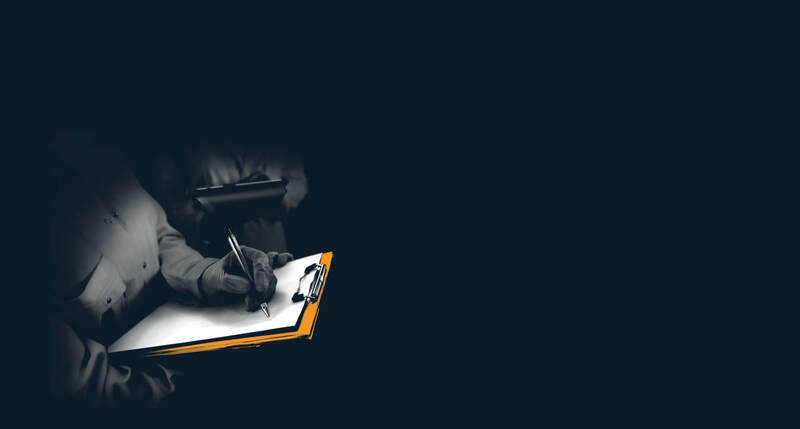 CatSci, a fast growing, adaptable and award-winning contract research organisation (CRO), has highlighted its end-to-end services with an additional focus on lead optimisation. CatSci Ltd was proud to host Secretary of State for Wales, Alun Cairns, at its facility in Cardiff on December 7th. 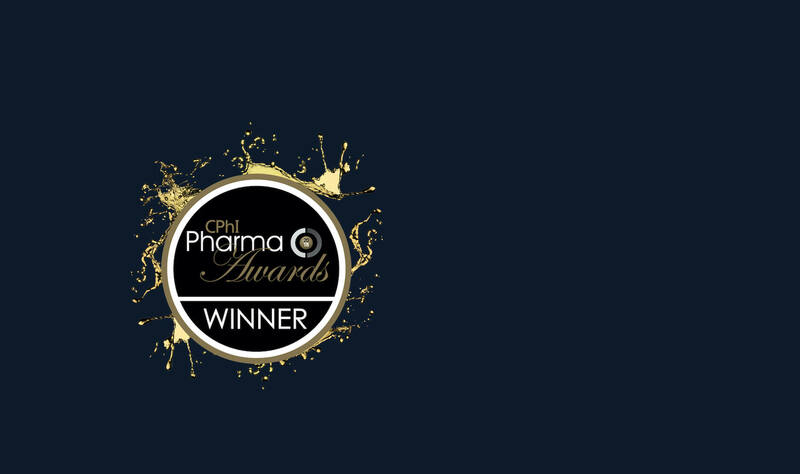 Cardiff, UK - CatSci, a fast growing and adaptable contract research organisation (CRO), has triumphed at the global CPhI Pharma Awards by winning the prestigious Excellence in Pharma: Contract Services and Outsourcing category.